Enhance your audience experience with quality sound for everyone. system sales, design, build, integration, and maintenance services for new venues and upgrades to existing installations. we are authorized dealers for AV manufacturers we believe represent the best of breed in product, service, training and support. 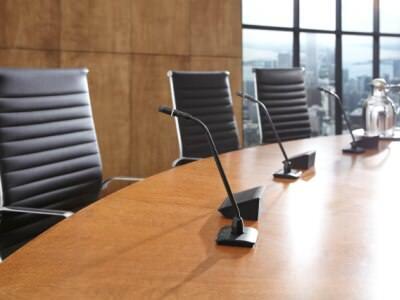 we support acoustic consultants, AV contractors, architects, and end users in the configuration and assembly of new systems, the design of new installations and upgrades to existing AV systems. benefit from our expertise to obtain equipment that meets your needs and complies with industry standards and regulations. Working with these technologies day-in and day-out, we can advise you on what to rent or buy and offer you complete technical support services. 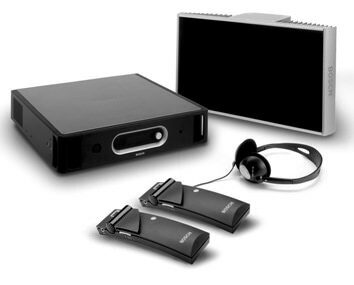 interpretation equipment for small and large conferences and meetings. an easy way to provide listening assistance during factory and museum tours. 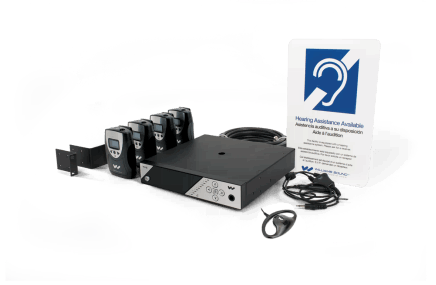 ALS systems for hearing assistance. 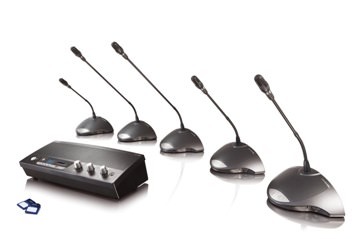 audio Conference systems to facilitate meetings. 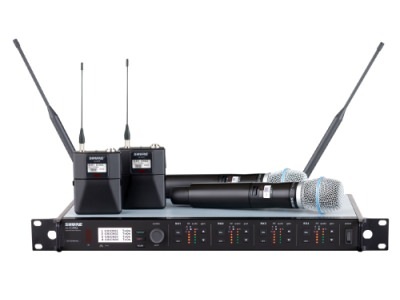 we are Shure authorized dealers and provide wireless system sales and assemblies. 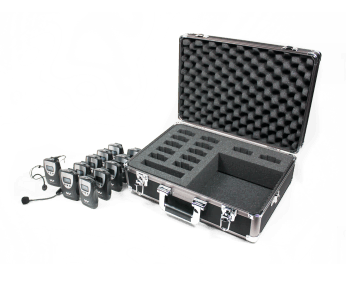 Shure ULX-D® Digital Wireless systems and ULXD Quads are available along with handheld and lav mics for rental and purchase. our technical and system design consultants stay on top of technology innovations and research multi-channel audio distribution options to bring you the best solution based on budget, needs, and applicable code requirements. 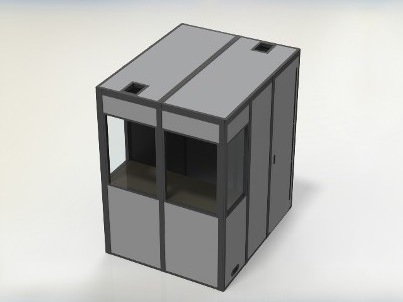 We work closely with the application engineers of our manufacturers. our consulting service is there for you. we will help you explore options and evaluate what works and doesn't work - before the on-paper venue becomes a jobsite. we will conduct an analysis of various solutions, produce an independent report and prepare RFP or RFQ requests, with no obligation to buy products from us.